o Students are enrolled in programs. o Enrolled courses by students and offered courses must not be same. 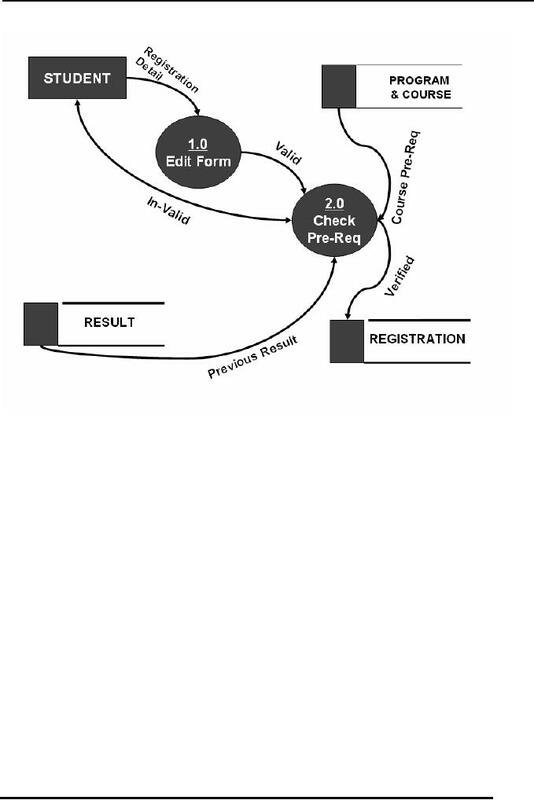 o After valid registration classes start. mid term marks and the final exam. 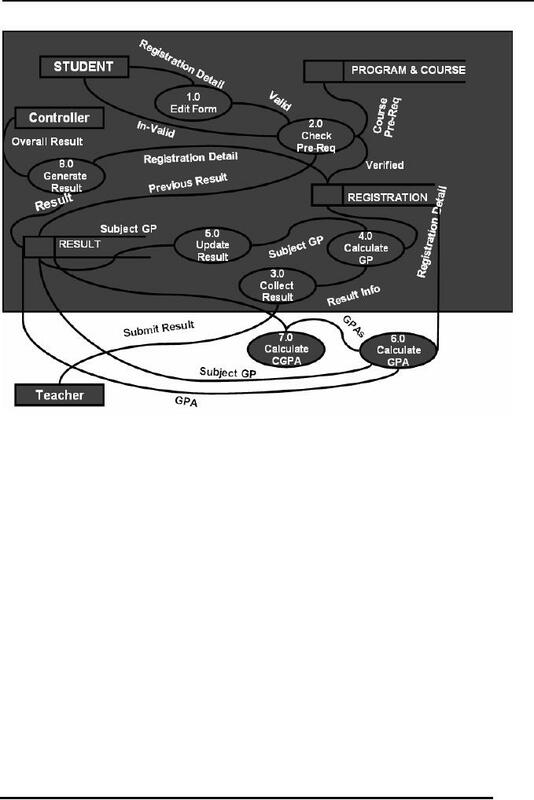 o GP (Grade point) for students is calculated in each subject. o And the Cumulative GPA is calculated for all the passed semesters. understand the working without working on the system from the scratch. 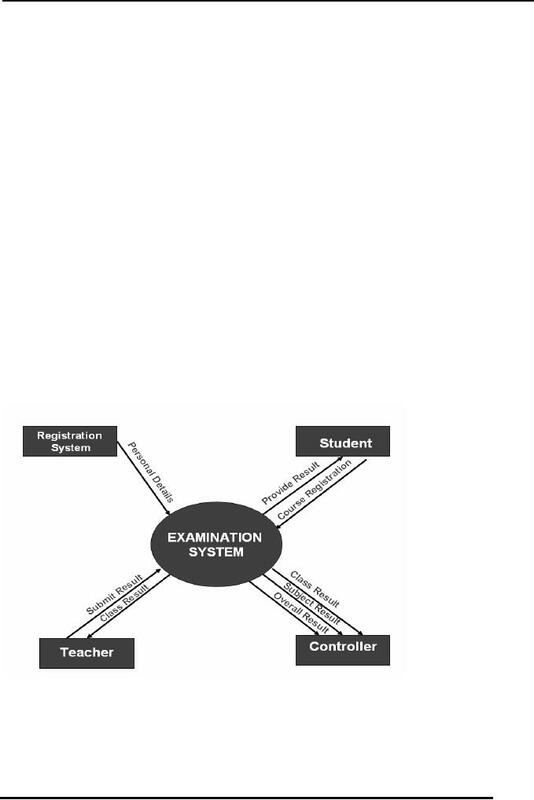 system, controller, student and teacher entities. communicating or interacting with the system. 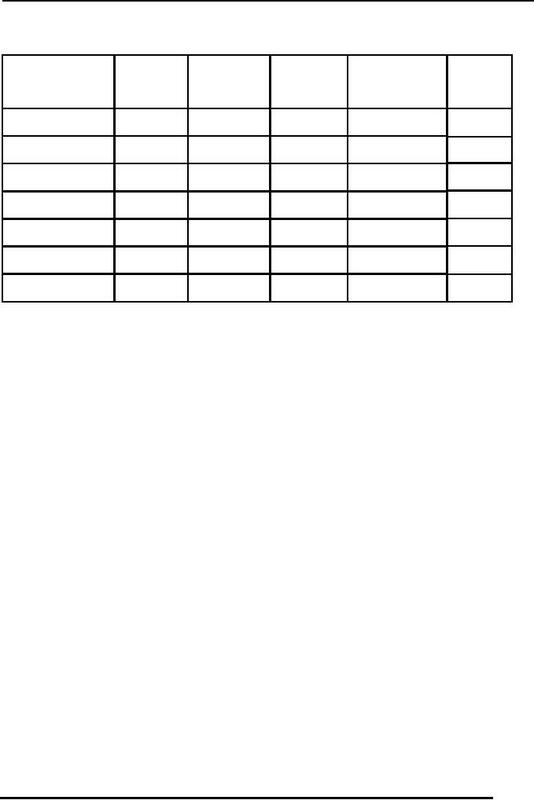 errors in terms of validity of a certain student for a certain course or a semester. performance evaluation and many other aspects. such as, transcript and result card etc. stored in a registration database for use by other processes in the system. data for that specific student. CGPA by taking all the results of the current and previous semesters. and by expanding all the Processes further. 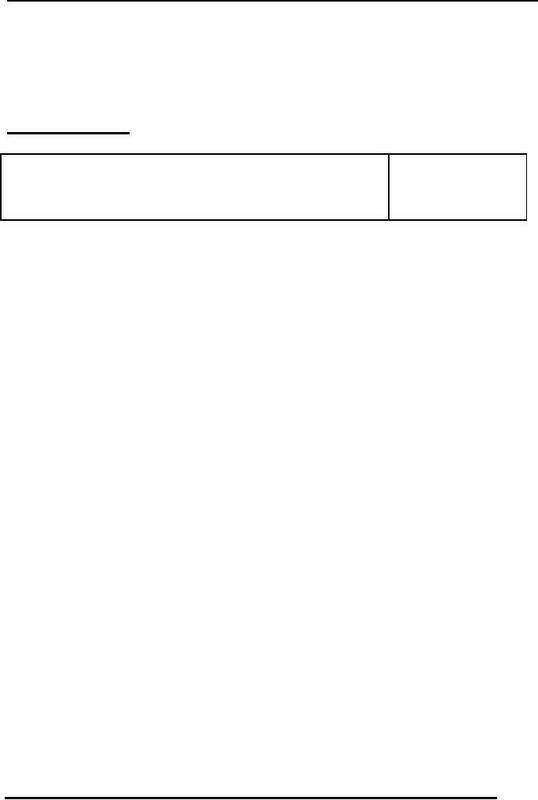 reports which will be generated will be written on top or in column wise order. 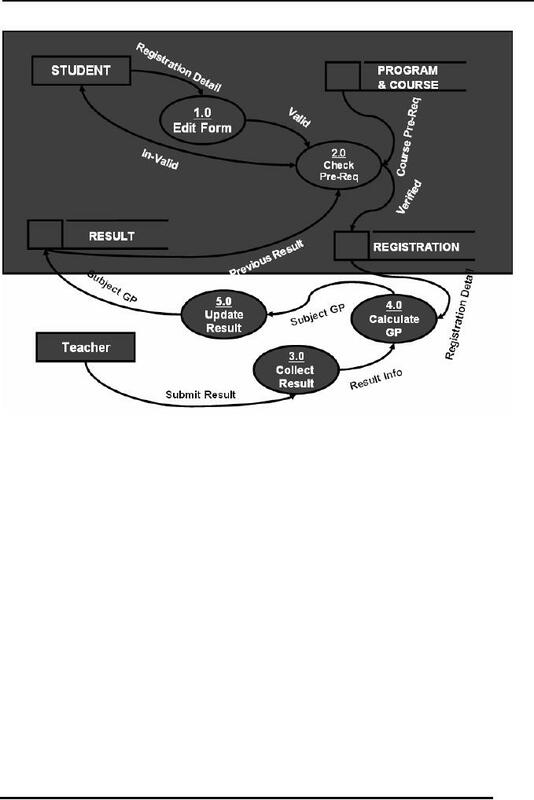 each component, such as assignments, quizzes, sessional and terminal results. the DFD first of all. Lets check our DFD, from there we can find the following entities. entity instances a complete entity is not used. to multiple entities we can find the relationship existing between those entities. placed in the courses or results entity for that student.